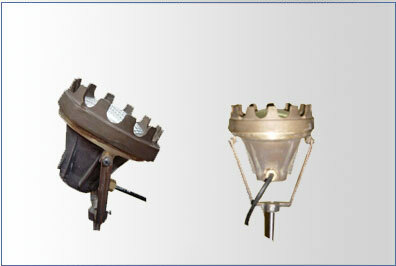 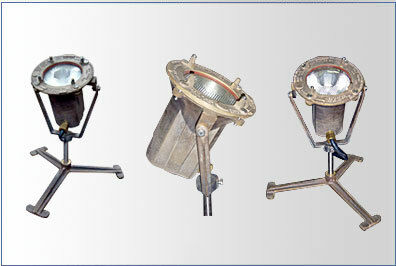 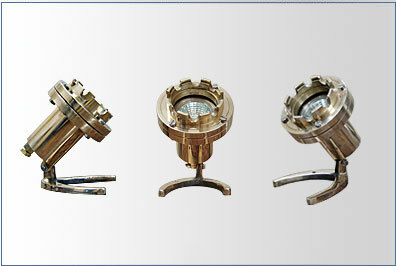 Lights available in different Models 12 V -50 W, 150 W, 100 W, 75 W, 120 W, along with par 38 / 56 Lamps. 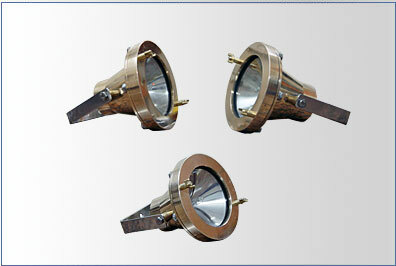 Construction Aluminum / Brass Casted powder coated body , heat proof gaskets SS Bolts, ceramic holders epoxy / silicon filled and other fitting utilities. 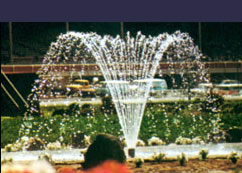 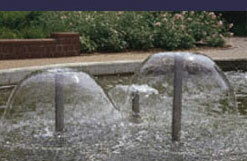 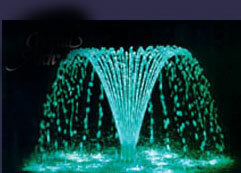 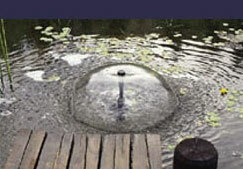 Designed by : TrustMeher Keywords : Fountains designers India web site indoor outdoor fountains nozzles fountain lights suppliers.